I recently spent time at the Navdanya Biodiversity Conservation farm in northern India, near the city of Dehradun. It is a chemical-free agricultural wonderland, filled with 1,500 varieties of seed and trees and thousands of birds and insects. 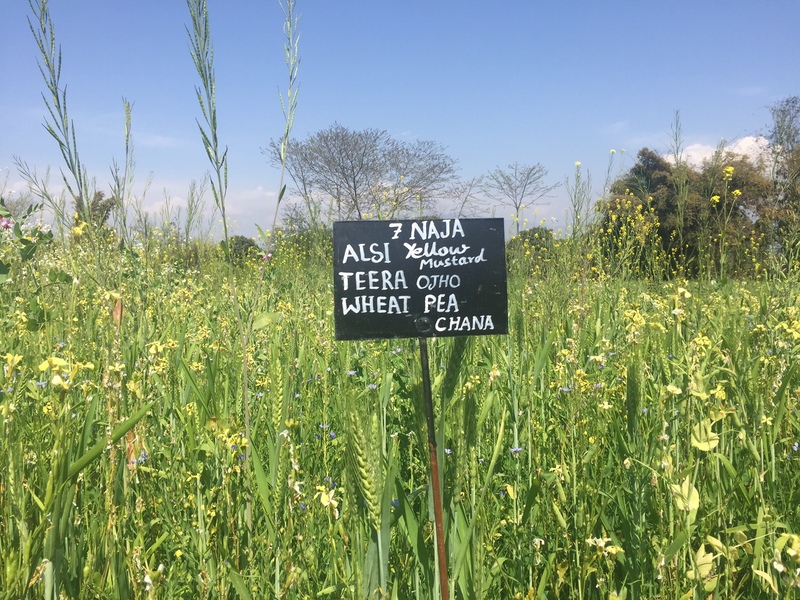 The group is doing phenomenal work with Indian farmers to help them respond to climate change through their active seed banks, polyculture (multiple plants grown together) farming, seed resiliency research, and zero-waste permaculture farm. 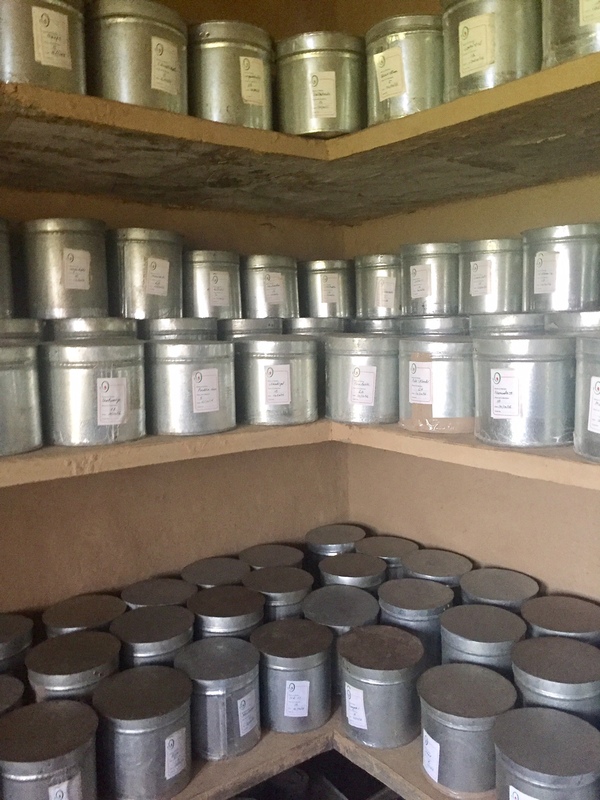 Unlike some seed banks which pack seeds away for safe keeping for future scenarios (without helping them adapt to a changing climate, they might not grow), Navdanya has 122 active seed banks across India. Each year, they collect seeds from their network of 700,000 farmers nationwide and plant them on 14 acres annually to ensure they’re strong and adapting to changing climate conditions (i.e. resilient). And they’re not just planted but done methodically with researchers who test different ways to grow them, including polyculture- growing them with other seeds to help them adapt. It’s all done without any chemicals. The following year, the farmers plant the seeds and begin the process again. This is also about reclaiming Indian practices and heritage– in food, culture, agriculture, health and economics. 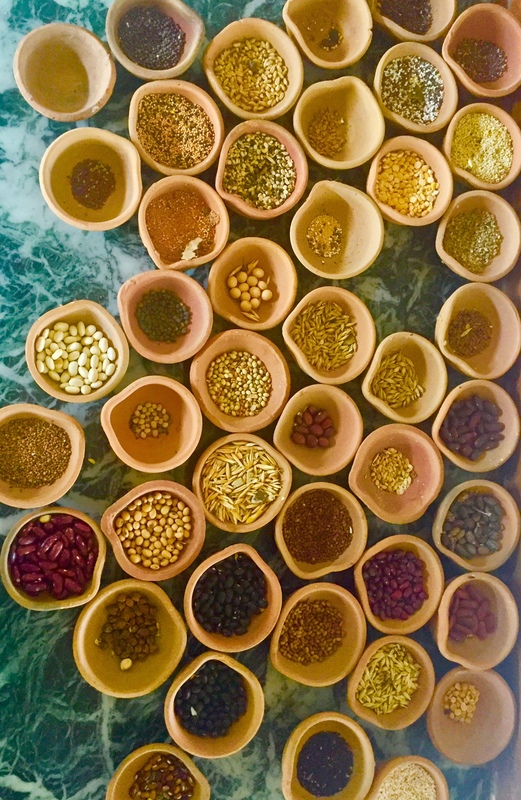 Before the “Green Revolution”, there were 200,000 seed varieties in India. 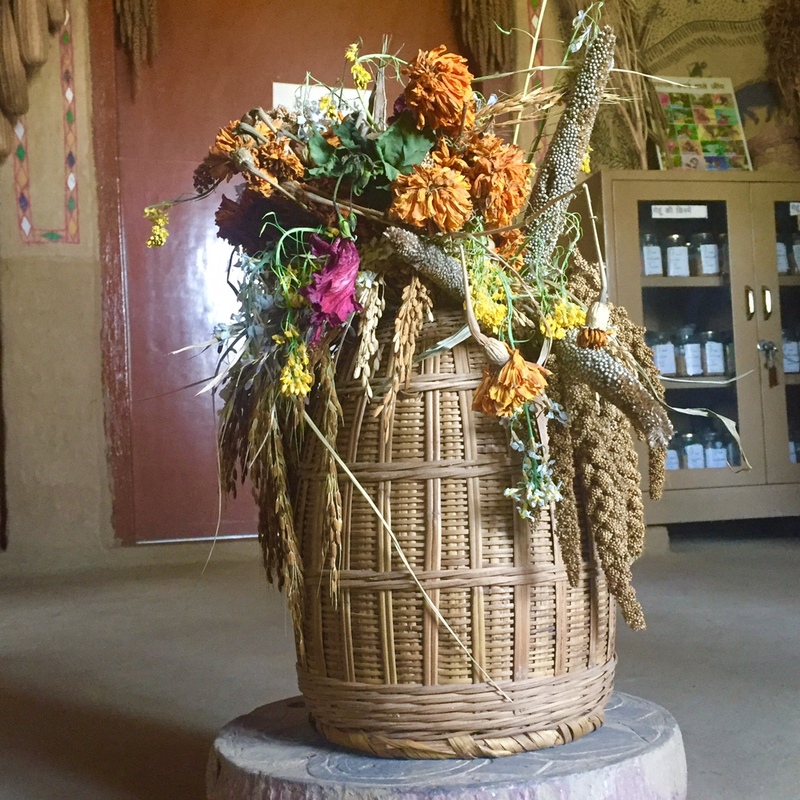 Navdanya is working to try to protect as many native seeds as possible (which will help to ensure the sustainability and biodiversity of foods grown in India) but some have been lost forever. For example, the farm now grows 716 rice types of rice (which guests get to eat at meals and I can attest that they are delicious). When faced with the crisis of climate change, one can easily feel overwhelmed or powerless. The dedication and courage of Navdanya farmers is inspiring. 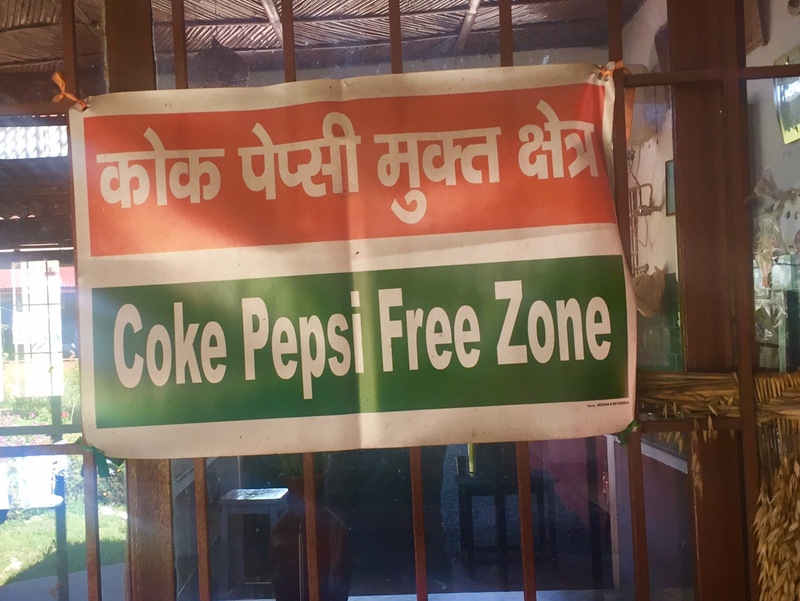 This entry was posted in climate change and tagged agriculture, biodiversity, climate change, farmers, farming, India, Judaism, Navdanya, people's climate march, resilience, Torah by Sarah Newman. Bookmark the permalink. Such a beautiful post, Sarah. Have you ever thought about doing a podcast? Thank you, Chris! I haven’t thought about podcasts but could be interesting….. So wonderful how you brought history and the present climate crisis together. And wonderful to read about how people can grow seeds, plants etc without pesticides. Very excellent post. Now we all need to plant ten native trees a year. Thank you and I like your idea!